Arata Kaizaki (Taishi Nakagawa) is 27-years-old and unemployed. He quit his prior job after working for the company for 3 months. 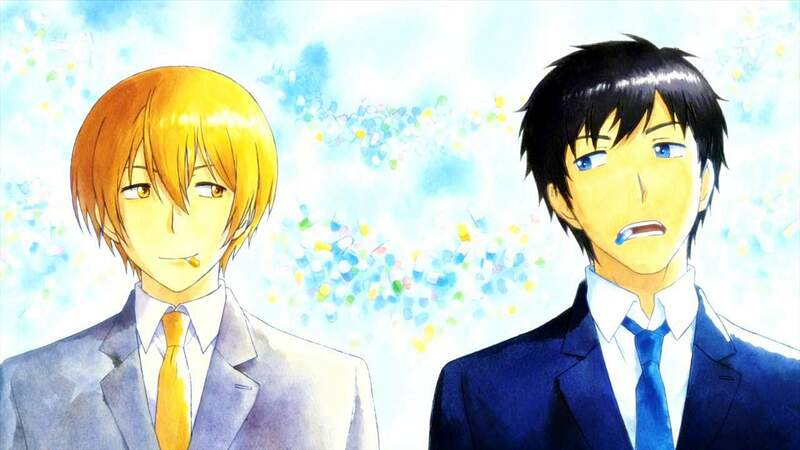 Arata decides to take part in a research program "ReLIFE". He takes medication that makes him look younger and he is to attend high school for a year. 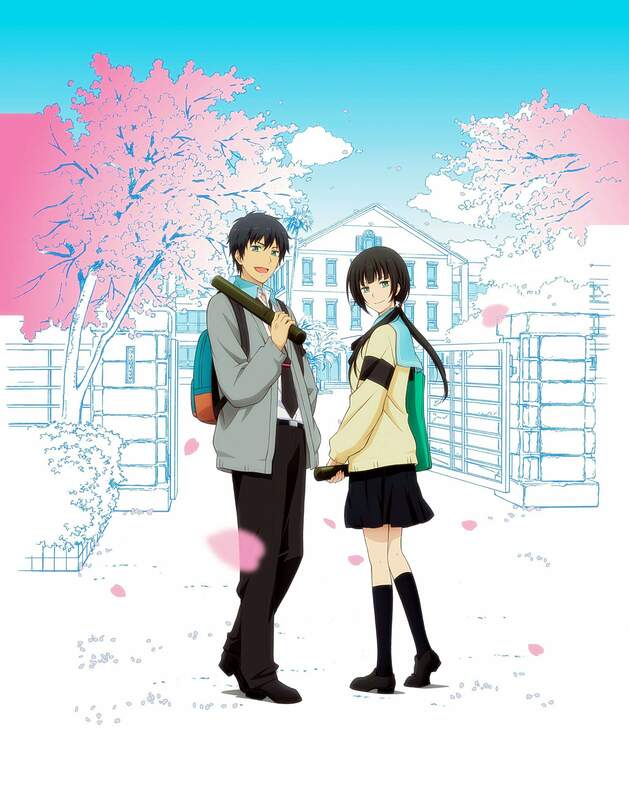 There, he falls in love with female high school student Chizuru Hishiro (Yūna Taira). ReLIFE’s individual chapters were released by NHN Japan on the Comico website from October 12, 2013, to March 16, 2018, for a total of nine compiled tankōbon volumes published by Earth Star Entertainment. An anime adaptation aired on television on July 2, 2016. A live-action film was released in Japan by Shochiku on 15 April 2017. ReLIFE (リライフ) is a Japanese film directed by Takeshi Furusawa, starring Taishi Nakagawa and based on the manga series of the same name by Yayoiso. I really did want to like this movie, but a live-action adaptation rarely ever is as good as the anime/manga. There were a few exceptions and I was hoping this would be one. Unfortunately, it is not. The first half of the movie took almost scene per scene adaptation of the anime, with almost the exact lines used. However, the story gets completely changed over halfway through. For one, Kaizaki just straight out confess his love to a high school girl. He didn’t seem to have any of the internal struggles he had in the anime. In the anime, Kaizaki manages to reign in his desire as he eventually sees himself more like a big brother to these kids. But in this movie, he not only confessed but got rejected by Hishiro. Kaizaki was a strong leading character in the anime, that opened himself up slowly as he helps these kids overcome their inadequacy. But the movie turns him into another angsty high schooler. Seem like they shot the first half trying to be too close to the source material, then does a 180 degree on the second half. I don’t understand why a movie base on a series feels the need to butcher the root character in order to be different. Another issue I have with the movie is the actings. Oh, it feels so cringy watching some of them act. We have overacting plenty, odd awkward silent between dialogs, and bland acting during the more dramatic scenes. I think some of the actors were miscast. I can’t say I recommend the ReLIFE movie, not even if you are a die-hard fan. This feel like it was targeted at people who like the teen drama that has never seen the ReLIFE anime or manga.